Iranians overcome financial problems by selling kidneys outside the legal system in Iran, the only country with a legal program for organs. Iranians are overcoming financial problems by selling kidneys outside the legal system in the country, the only one that has a legal program for payment for organs. 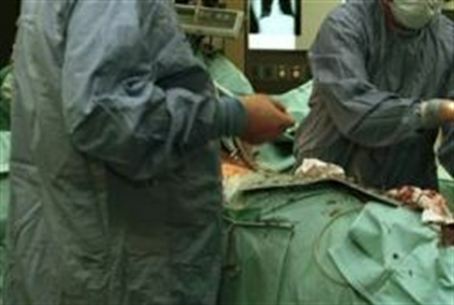 The unofficial market price for a kidney is $9,500, and the money helps unemployed men and women to balance their budgets and even pay for weddings, according to reports from Iran’s Mehr News Agency and quoted by the Information Center of Intelligence and Terrorism. The Islamic Republic has been a leading country in trafficking kidneys since it legalized the system. The government and government-regulated groups pay donors up to $4,500 and provides them with one year of health insurance coverage free of charge. Iran tried to eliminate the black market for organs by instituting a system in 1968 for payment of organs. However, thousands of people come to the country for transplants, and more Iranians, suffering from economic problems, are turning to the black market, where prices are higher.